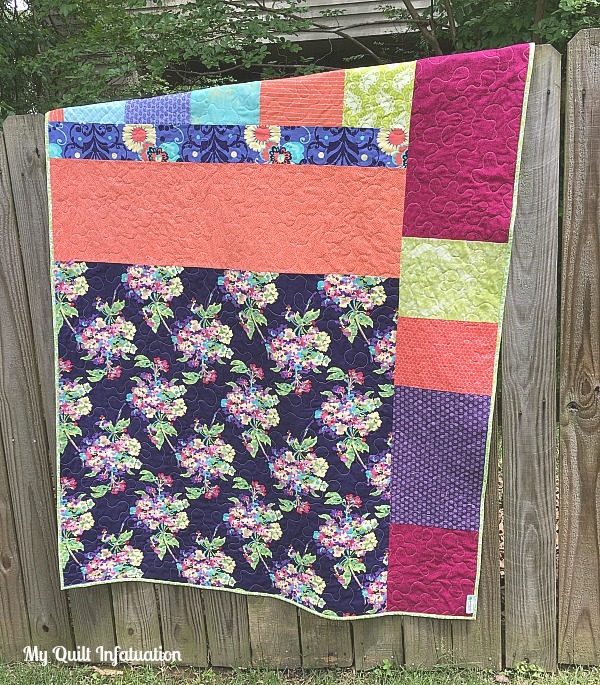 When I look at this quilt, the bright, fruity colors and bubble pattern remind me of an array of Fanta or Sunkist drinks; and the fact that summer is right around the corner just adds to the fun. This is the lap size version of my Bubble Bath pattern and it measures 52" x 72." I'm calling this quilt Effervescence. 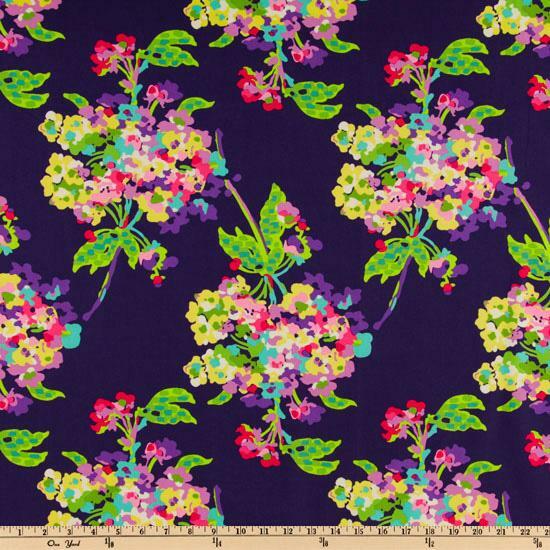 I was able to piece the back from all of my scraps (that yardage of the large purple print really helped! ), and chose an apple green binding from stash as well. I like that the circle motif in the binding fabric echoes the design (there's a close up of that below), and I'm really loving the fact that every bit of this quilt came from my stash, except the Kona White background fabric. Winning! Despite the fact that I have gotten inspiration from odd places before, I didn't actually use fruit soda as the inspiration for choosing the colors for this quilt. 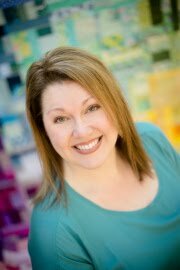 Recently, I've had several people ask me how I choose colors for my quilts, so I've decided to let you in on a few of my favorite ways to decide on a color palette when I'm designing a quilt. Some of these overlap a little bit, but that's just the way things happen sometimes in creative endeavors. Not everything is cut and dry. 1. Shop your stash and make it work! I'm discussing this one first, because this is the thing that spills over into everything else. 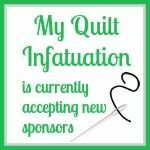 Even with all of these other methods, I always try to see what I already have that will work for the quilt I want to make. I know this seems obvious, but I do this a lot. Sometimes, I take a look at my stash, and identify the colors that I have the most of before I even design a quilt. Just this weekend, I noticed that I have lots of pink, purple, and aqua in my stash and designed a quilt specifically for those colors (by the way, I'll share the progress on that at NTT this week!). As I mentioned, Effervescence was created entirely from stash, so it falls into this category, as does Birthstones, which I specifically designed to use up all lots of my solids. 2. 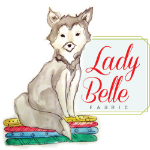 So, what if you're staring at a mountain of fabric in your stash and still don't know what to put together? 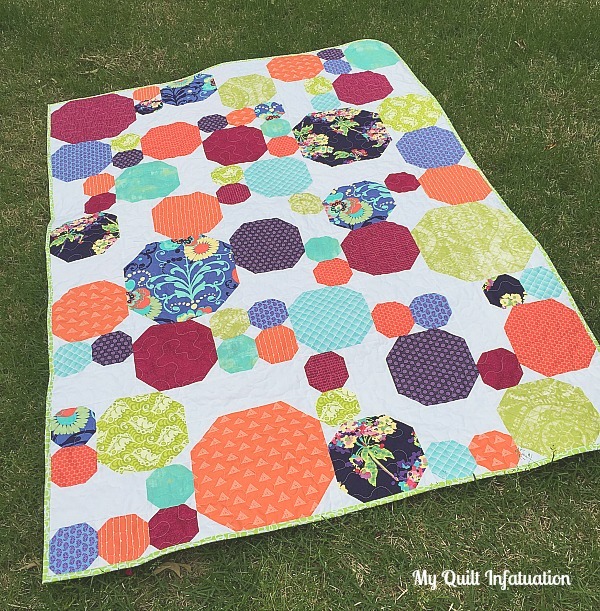 To me, the easiest way to choose quilt colors is with a treasured inspiration fabric. Effervescence is a great example of this. I chose these two prints from Amy Butler's Love collection, and the colors in those two large-scale prints dictated the rest of the fabrics. The rest of the fabrics in the quilt are mostly smaller tonal prints, but because there are two focus fabrics pulling them together, they all play very well. 3. Let the professionals do the work! Folks, there is a reason why fabric designers make a living doing what they do. They create the gorgeous collections that we all drool over. Let me be very clear- I am not advocating making all of your quilts from bundles of a single collection. Not at all. (Of course, you can if you want to, but that wouldn't really fit the subject of this post) Sometimes I make a quilt from a single collection, but not very often. I LOVE mixing fabrics and colors for myself way too much. I often take color inspiration from my favorite designers and just work with what I have; or I purchase a few of my favorite fabrics from a particular collection and use that as a starting point (see #2!). I like to pay attention to non-quilty places too. When I'm out shopping, I look at clothing, rugs, decor...anything! Color inspiration can come from anywhere. 4. Variety is good. 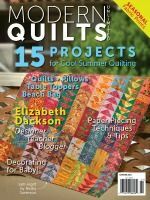 For a long time, I fell into a rut of making quilts with only two colors, or maybe three, because I worried that choosing too many different colors would be a mess. Then I noticed that my favorite fabric collections usually had five or six different colors, which adds much more depth to a design. Notice that Effervescence has six different colors in it (not counting white)- purple, periwinkle, coral, green, berry, and aqua- and it's only a lap size quilt. An important point though, is that I always make sure that each fabric has a "partner." There are at least two prints of each color, so that a single fabric doesn't stick out in the quilt. Even when I make a quilt with only two or three colors, I make sure that I have enough variation in the depth and saturation of color to keep the quilt interesting. A good example is my first Bubble Bath quilt. 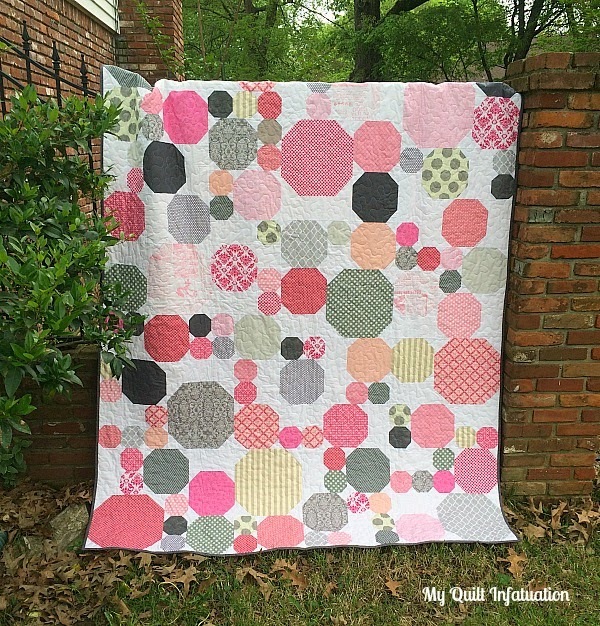 Though the quilt just has shades of pink and gray, there is a wide range of hues within each color. 5. Make an "anything goes" quilt. 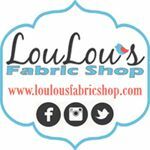 If you have several focus fabrics and aren't sure how to use them, put them all together! Quilts like this are so much fun, but I do keep a few things in mind when I do this. First, I usually use fabrics that are all jewel tones, or all earth tones, and have a similar saturation level. 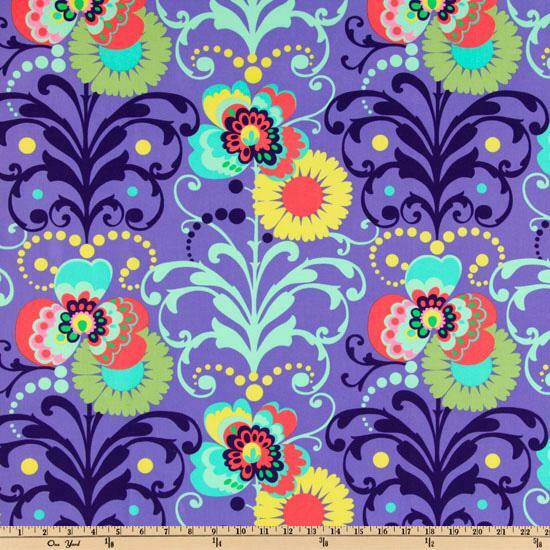 I would never throw a pastel fabric in with fabrics that are highly saturated. Secondly, I choose my pattern very carefully. Patterns with larger blocks, and a solid background fabric work great to draw the eye to bold prints, so that they all work together. 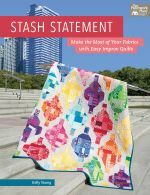 Stems and Stones is a perfect example of how bold fabrics from several collections can work together to make a beautiful quilt. 6. Last but not least, explore the unusual. It's fun to break out of the box with color. If you're playing around with a color palette that is unusual for you, live with it for a few days before you start cutting into it. Give yourself the opportunity to get used to it, or make changes to it if you need to. There's no law that says that you have to love every color combo you put together. I have certainly pulled fabric for a quilt, thought about it, and then completely started over. If you don't love it after a few days, make some changes, and keep having fun trying to find color palettes you DO love! Kelly -- great ideas about color choices. I love it when I can find a whole quilt from my stash. I love it when I can pull everything from stash. In fact, I've been buying kona solids or whites/creams/greys so I have enough background fabs. Love the idea to look at what color is getting deeper in your stash and then make something with it. That would blue for me.... I think I'll see what type of quilt to make so I can make a dent in that pile! Great post today. Thanks. Effervescence turned out beautifully, love the mix of colors. I've been shopping my stash a lot the last couple of years in an effort to reduce it some. I have bought fabrics for very specific quilts, but as much as possible try to mix in what I already have in the stash. Thanks for the fabric selection ideas. Sometimes you just get stuck and need a way to move a project ahead. Thank you for the tips! 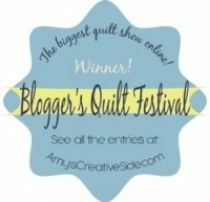 I love this quilt right down to the name! What a great way to use your stash, which makes me want to rummage through mine! I'm not very good with prints: buying, picking or using them. They make me uncomfortable! That being said, this quilt design would me so perfect for the limited stash I do have! 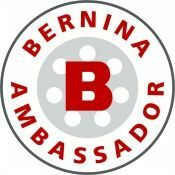 Thanks for all of the good info in this post. I learned several things and look forward to practicing them. Thanks for the great tips! I tend to be too matchy matchy when I choose fabric so this will help me break out of that box! Great article, I have learned a lot. Love the name Effervescence, it reminds me of a bottle of soda with all the bubbles fizzing out, perfect. It`s stunning.Thanks for the tips.I love mix prints with solids. To me fabric selection from my stash is the hardest part of creating a quilt Your tips are quite helpful as are your tutorials. Thank you. Oh goodness, perfect timing as I'm a bit stuck with my present WiP! Loved reading this post, lots of helpful things to consider. 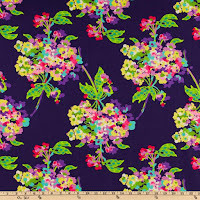 I have a stack of 30 FQ of Kaffe fabrics. Your Stems and Stones might be the perfect pattern for them. Is this a pdf pattern? How the bleep did I miss this post? It is pure gold, Kelly. Terrific tips WITH relevant examples. You rock!!! I am sure that I will keep coming back to this one whenever in doubt and even direct others to this. 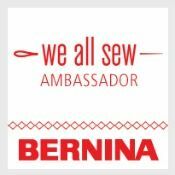 Thank you for sharing so generously all that you do. I really like your bold bubble bath quilt. I've been looking at buying a few patterns for May and this is going to be one of them! Lately my color selection process has started with pulling fabric from the stash, then going to the store to buy a neutral. I guess neutrals aren't as tempting to me when I'm perusing the store. ;) Thanks for sharing your tips! 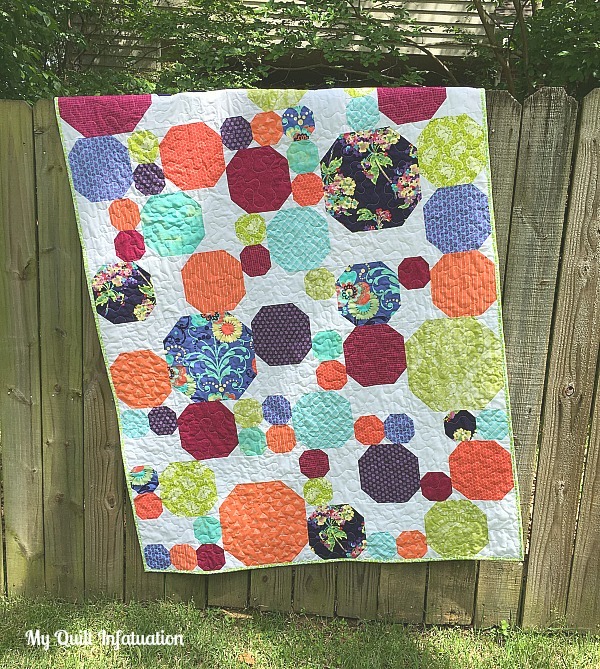 Well firstly your effervescence quilt is gorgeous! I love the colours and it shows off the prints perfectly. And thank you for your top tips for stash shopping, I'm trying to do that more and more at the moment and it's very satisfying to have a whole quilt come together without having to buy anything new!! Effervescence is lovely, and I love your discussion (and examples) of color thoughts/choices! Very fun post. 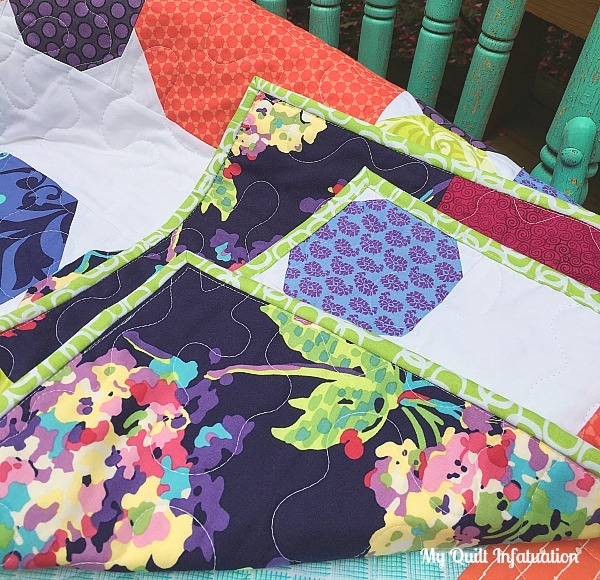 What a beautiful pattern and quilt Kelly! I also always enjoy seeing the backs of your quilts! Beautiful quilt, love the floral on the back! Great post, thanks for the tips! This is a great post Kelly. Very helpful to a lot of people. I love to mix up lots of different prints but can sometimes get stuck using the same colors over and over. In my case I lean toward analogous color schemes a lot. I have to force myself to switch it up. I really love how you do pieced backings - it's something I struggle with. Would you consider making a tutorial on how to make a pieced backing and how you line it up with the top so things are straight?